Mendip Senior Cross Country League. 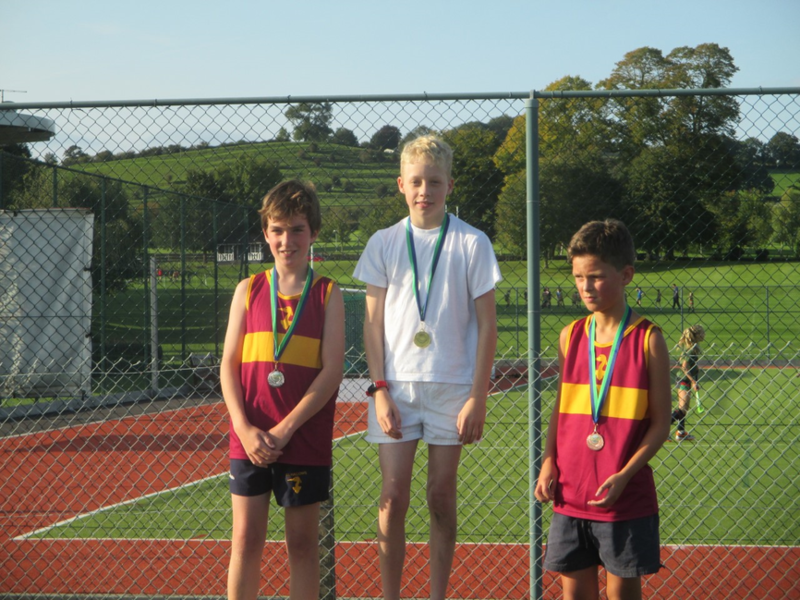 It was the first of the three races that make up this cross country league for Years 7 and 8. 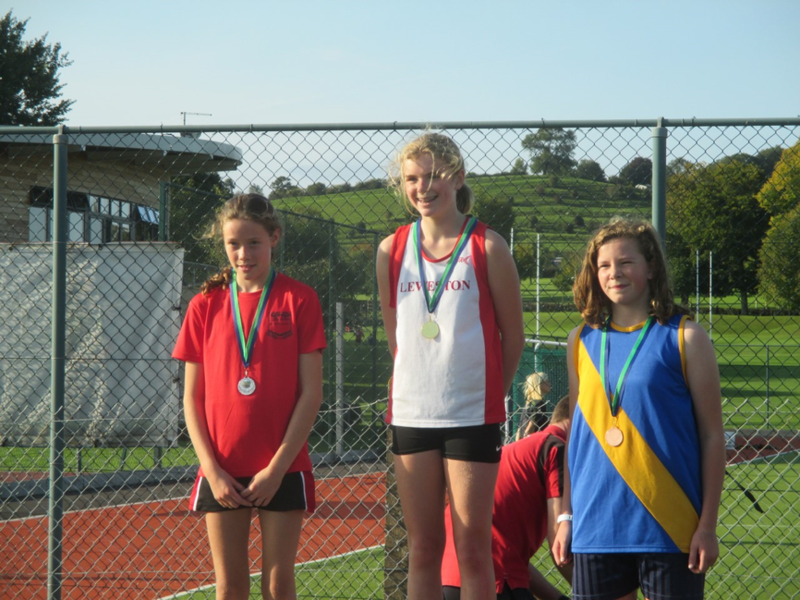 Amongst the strong performances from all our runners, we had a couple of podium finishes to celebrate. 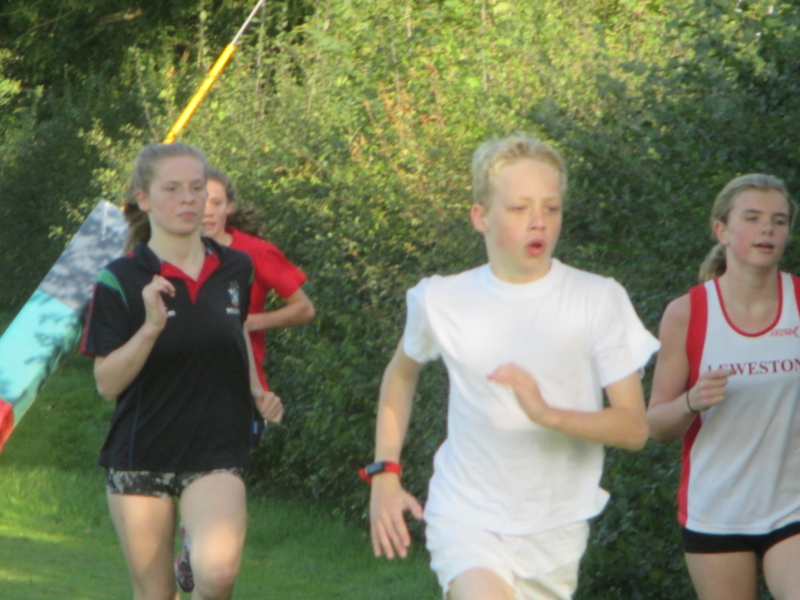 Henry, on his debut, finished first in the Year 8 Boys race and Hannah finished second in the Year 8 Girls race. Our Year 8s had the advantaged that all of the Year 8 runners from the host team of Millfield were away in Cardiff and so the challenge will be greater next week on the hilly course.